Are you ready for some fast paced creative games? Today’s workshop introduces new models in both Motorside Technics and Mindstorms Robotics that wil form the basis of group games, and challenges that will provide the spark for imagination and creativity! Introducing the Trebuchet. This model is a modern take on a medieval siege engine. A Trebuchet is a type of catapult that uses a heavy counterweight to throw its projectiles. Pull the arm back into the set position, lock it in place and load your projectile. Press the brick button, and you’ll hear a warning tone alert you before the arm is released. 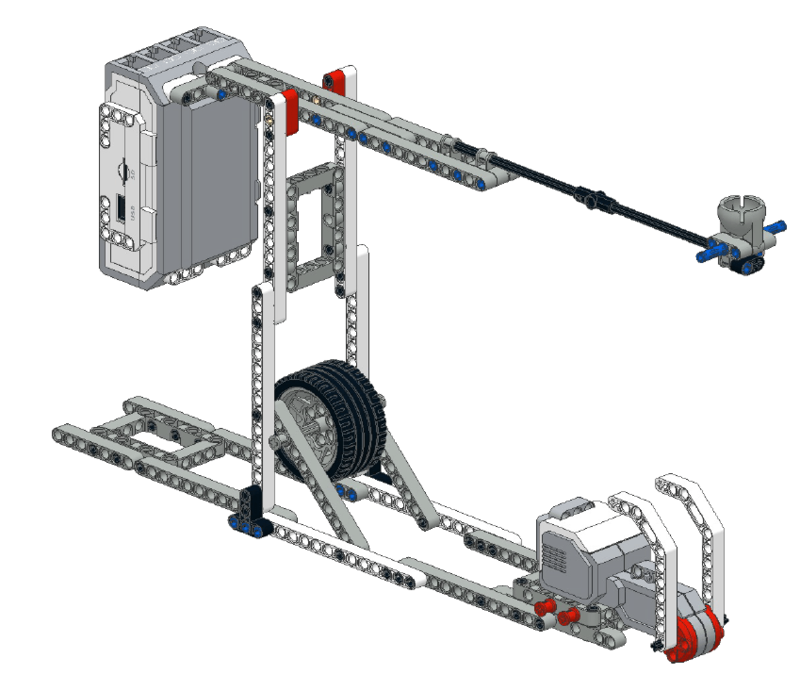 Have you tested your skills in the Mindstorms Bottle Top Arena? Join in the fun on a day that suits all skills and expereince levels. Even if you’re not a Lego fanatic this is a fun day! 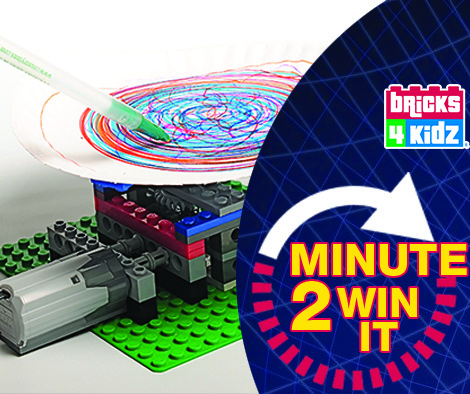 For the junior builders we have spinning action with Technics as well as games using some Mindstorms robots.